Facebook Inc. has announced appointment of Ajit Mohan as Managing Director and Vice-President, Facebook India. In this newly created role of Managing Director for India, a VP-level role, one of the most important responsibilities for this person will be aligning teams and driving Facebook's overall strategy in India. This is a new structure for Facebook India of having a senior leader reporting into Menlo Park and not Asia Pacific. Ajit will be responsible for Facebook's India strategy and for driving the company's continued investment in India. He will lead a senior leadership team in India that will strengthen Facebook's relationships with people, businesses, and government and intensify the company's efforts to help people in India connect with the people and things they care about most. "India is one of the largest and most strategically important countries for Facebook. As we think about what it will take to achieve our mission of bringing people together and building community, we know that investment in India is critical. Ajit's depth of experience will help us to continue to have a positive impact in India across communities, organizations, businesses and with policy makers," said VP Business and Marketing Partnerships, Facebook Inc., David Fischer. "I am delighted to take on the mantle of shaping Facebook's charter in India. It is a unique opportunity to shape the agenda of a company that has brought the world closer together in one of the most exciting markets in the world. 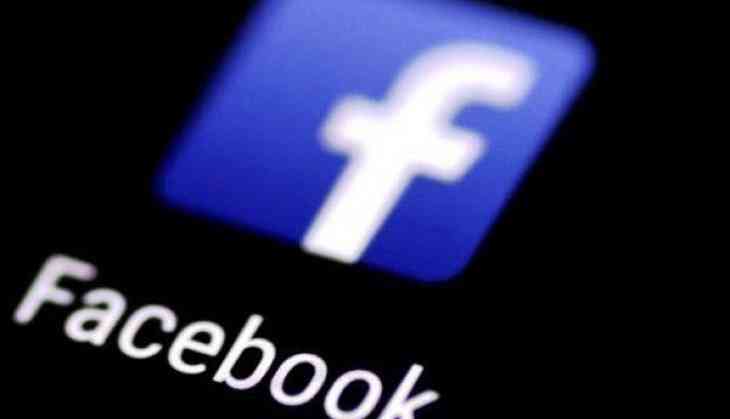 I look forward to championing India in Facebook and working with stakeholders across the spectrum to help build deep and meaningful communities across the country," said Ajit Mohan. READ NEXT >> Here's what happened when GoAir’s passenger on Delhi-Patna flight tried to open the airplane’s door mid-air!